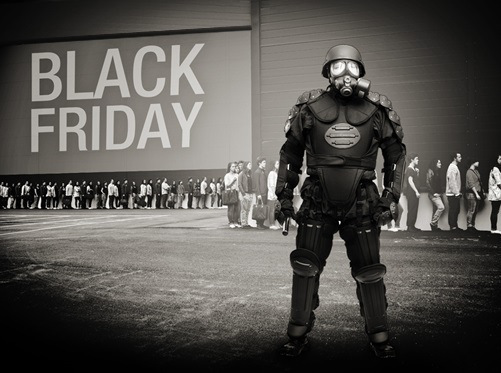 What is going to happen on Black Friday? President Barack Obama decided to conduct an unusual surprise news conference. He held a special press conference on Wednesday morning, November 25, 2015, apparently to calm fears about terrorism over the upcoming American Thanksgiving holiday, Black Friday, and the weekend. "As of now, we know of no plot intending to threaten our homeland" and urged Americans who will be traveling over the weekend to "go about their usual Thanksgiving activities," saying that security and intelligence officials are constantly working to prevent any security threats. 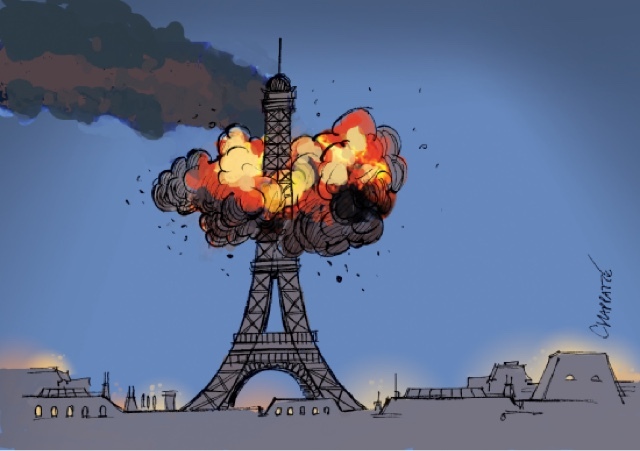 "They did so before the Paris attacks and they do so now," said Obama. "As we go into Thanksgiving weekend, I want America to know we are taking every possible step to keep America safe." As news talking heads discussed today, there seems to be a government sense that a "global terror alert" is important to give for these upcoming few days, "just as there was over the July 4th weekend." Of course, no one in the media follows up with the observation that no terrorist events occurred on the July 4, 2015, date or over that following weekend. Terror fears were whipped up in July (see here), but nothing happened. CNN was not able to have another "Breaking News" moment. Now we are getting similar "alerts" on the American news networks about the dangers of this holiday week. What might be the reality behind these "warnings"? What potential indicators exist to have official agencies' guard up for November 26 (Thanksgiving), November 27 (Black Friday), and the weekend. First off, I think the "copycat" calendar cannot be ignored. 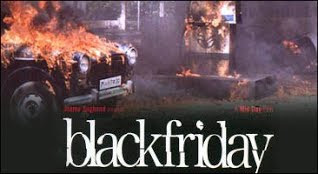 The Paris Terror Attacks occurred on Friday the 13th, exactly two weeks ago from Black Friday, November 27th. 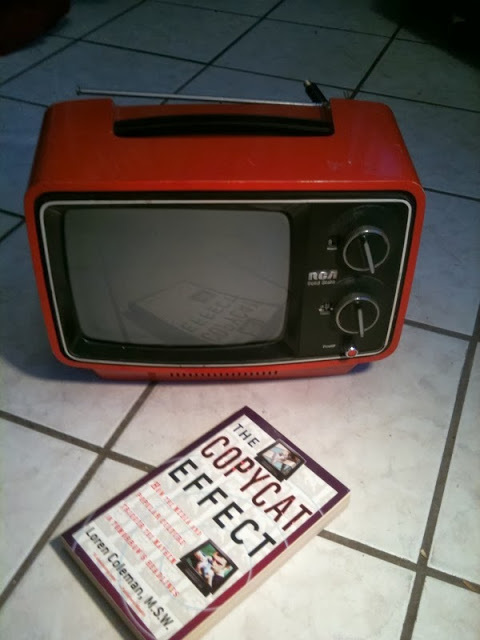 The copycat effect has an internal clock that often works on two week, one month, and one year anniversary cycles. Therefore, while organized terrorists might not do anything on this coming Friday, it actually is the lone player, triggered or inspired by the Paris events, who would. Terrorists, with an international perspective, have a longer view of history, also, and that may be a key to why something might happen this weekend. 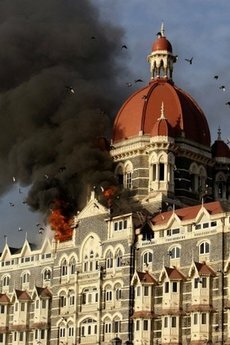 If you say "Remember 26/11" to Americans, most would not have a clue to what you are talking about. But in Asia, even in Europe, it means a great deal. In November 2008, 10 Pakistani members of Lashkar-e-Taiba, an Islamic militant organization, carried out a series of 12 coordinated shooting and bombing attacks lasting four days across Mumbai. The attacks, which drew widespread global condemnation, began on Wednesday, 26 November ("26/11" outside the US) and lasted until Saturday, 29 November 2008 ("29/11/08"), killing approximately 166 people, plus 9 terrorists, and wounding at least 308. 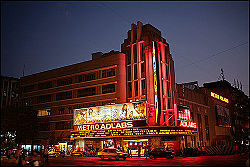 Eight of the attacks occurred in South Mumbai: at Chhatrapati Shivaji Terminus, the Oberoi Trident, the Taj Mahal Palace & Tower, Leopold Cafe, Cama Hospital, the Nariman House Jewish community centre, the Metro Cinema, and in a lane behind the Times of India building and St. Xavier's College. There was also an explosion at Mazagaon, in Mumbai's port area, and in a taxi at Vile Parle. Read more on India's 9/11, here. The master plan for the Paris attacks very much matched the Mumbai attacks. Therefore, the anniversary of the Mumbai attacks (November 26 through 29) and the two-week copycat short-term ripple effect from the Paris attack (on Black Friday, November 27), do point to why there may be some concern. Where? The intelligence communities are talking about Washington D.C. area (e.g., at a high profile site, like Union Station or a football stadium) or New York City (e.g., the Statue of Liberty, the Eero Saarinen-designed TWA Flight Center, Macy's Thanksgiving Day Parade, or a score of other locations). The law enforcement authorities need to put extra security around some of the most obvious of targets, despite the fact these actions might be ridiculed by some. Protect important American symbols, keep our citizens safe. 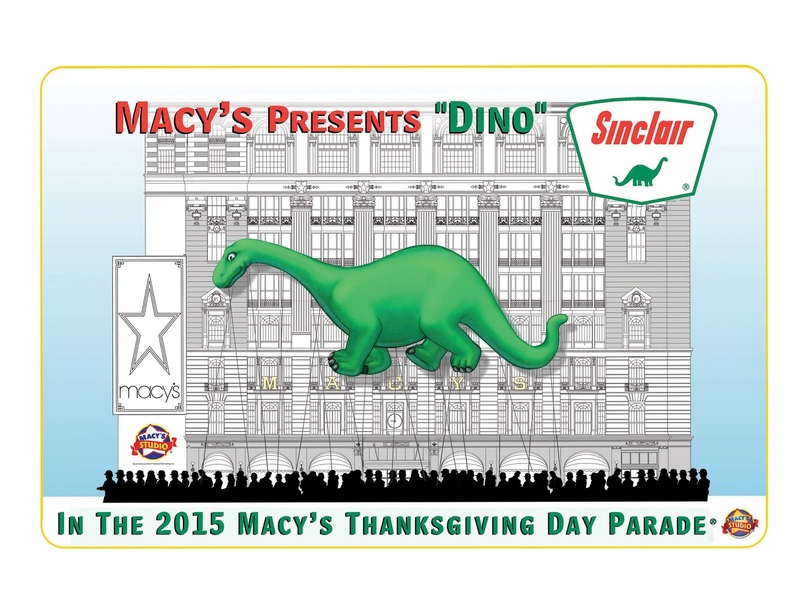 Put more guards around the Macy's Thanksgiving Day Parade's Dino!! 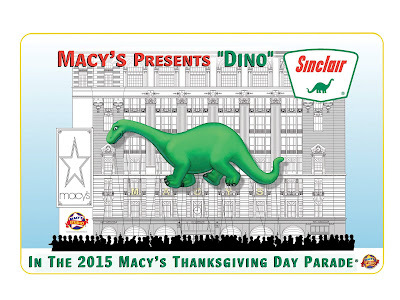 The terrorists might surprise everyone with an attack in, say, a Kansas City mall, or elsewhere. Snopes, of course, is putting to rest most of the rumors. But is there a reality to any of this? What is real is the psychology of terror. What do the terrorists want? They desire the fear of being blown up by terrorists to destabilize and immobilize the population. So, of course, Obama's talk versus the wall-to-wall televised news stations' "Breaking News" and "Terror Alerts" makes some sense. It hardly spreads any secure feelings when CNN's Wolf Blitzer is trying to "restore calm" with his shrill reading of every new detail about "terrorists at large." In The Copycat Effect: How The Media and Popular Culture Trigger The Mayhem in Tomorrow's Headlines (NY: Simon and Schuster, 2004), I document how this attitude is dealt to us as "death sells." Due to what the calendar tells us, we should not ignore the danger, but should we buy into this climate of fear, either? The majority of the subsequent amendments, 11-27, expand on political and civil liberties.